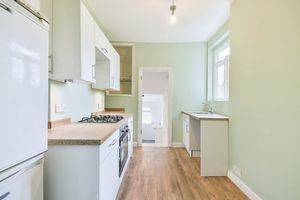 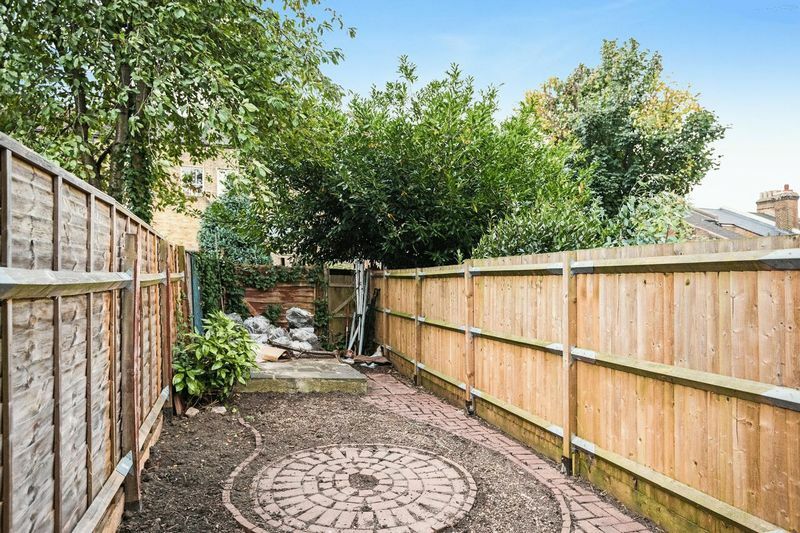 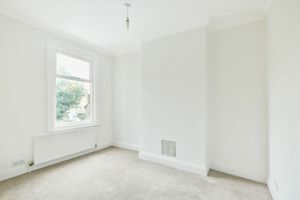 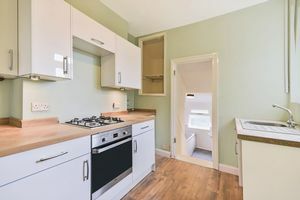 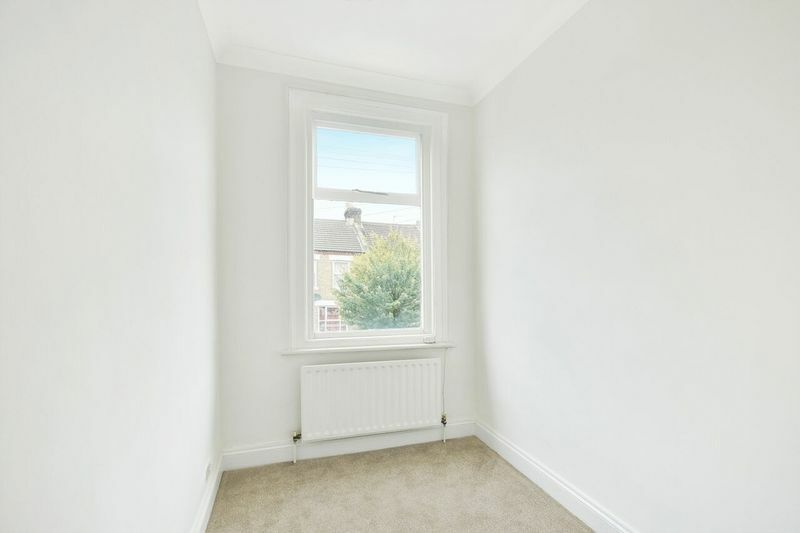 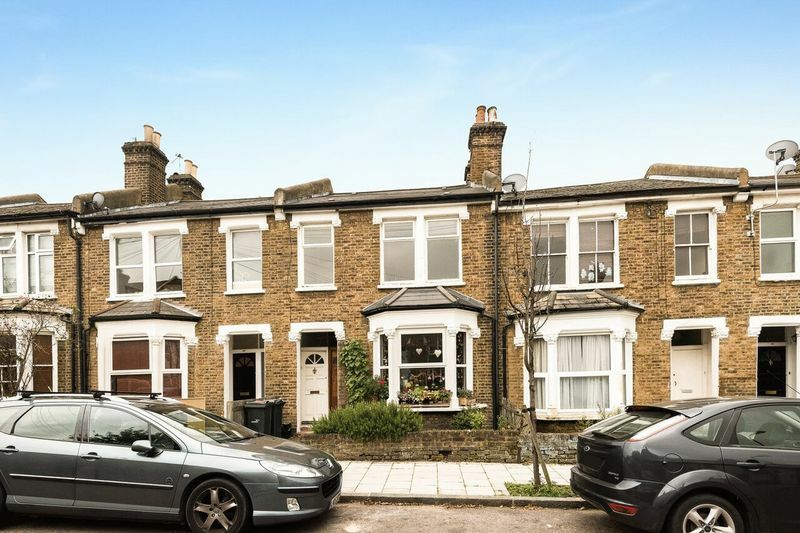 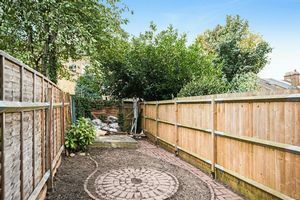 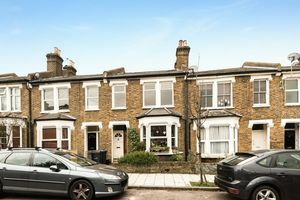 Oaks Estate Agents of Streatham is delighted to offer to the market a lovely first floor maisonette situated in the on the borders of Streatham Common and Norbury. 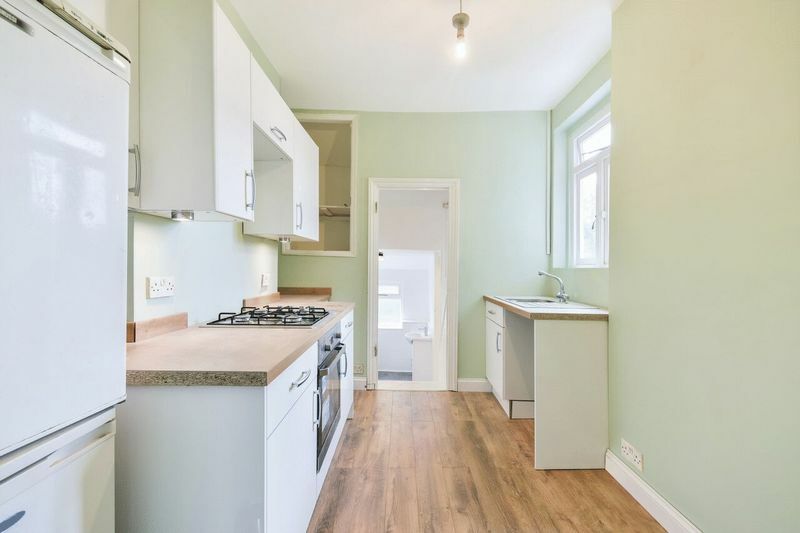 The property benefits from recently undergoing extensive refurbishment finished to high specification throughout, comprising of spacious reception room, modern fitted kitchen and direct access to a private garden. 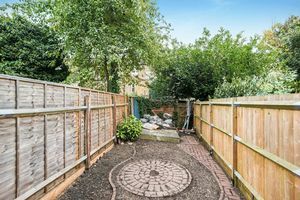 Further benefiting from conveniently placed for two local stations, great local amenities and being available in November.